Ralph is known for his piercing eyes and chiseled body. But he had a problem. His branding and website was 10 years old. Ralph and his look as a male model transformed in that time and his website didn't represent that. This template puts fashion imagery in the spotlight. 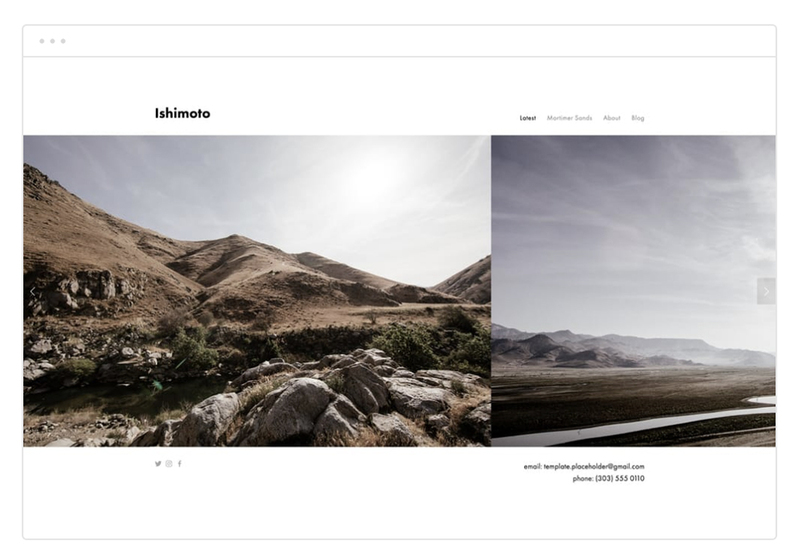 An automatic scrolling feature on the landing page that works with both portrait and landscape formats, Ishimoto was the best choice to show off Ralph's range of looks. We created a crisp, debonaire online presence. Classic, timeless, and masculine.